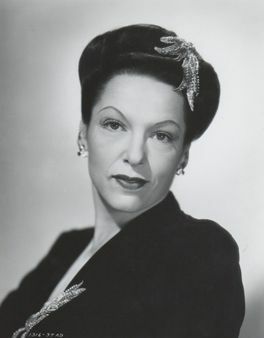 Gale Sondergaard (born Edith Holm Sondergaard; February 15, 1899 – August 14, 1985) was an American actress. 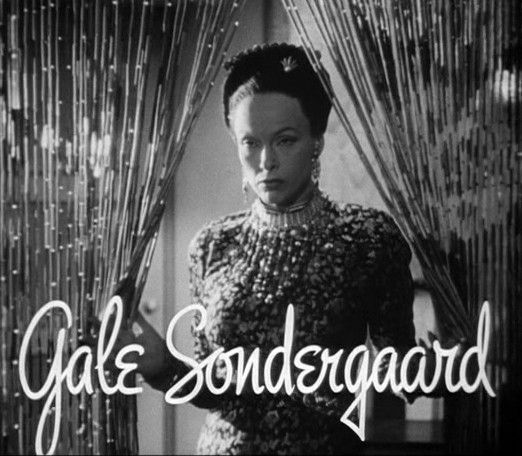 Sondergaard began her acting career in theater, and progressed to films in 1936. She was the first recipient of the Academy Award for Best Supporting Actress for her film debut in Anthony Adverse (1936). 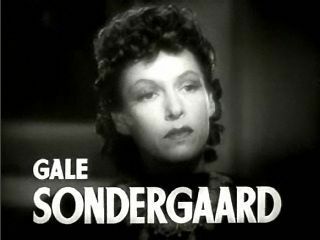 She played supporting roles in various films during the late 1930s and early 1940s, including The Cat and the Canary (1939), The Mark of Zorro (1940) and The Letter (1940). She was nominated for a second Best Supporting Actress Academy Award for Anna and the King of Siam (1946) but by the end of the decade her film appearances were fewer. Read more on Wikipedia.